Florence and The Machine have never really been one of my absolute favourites, they/she are definitely not a bad artist, but all her warbling against an indie backdrop is simply not really my cup of tea. However. 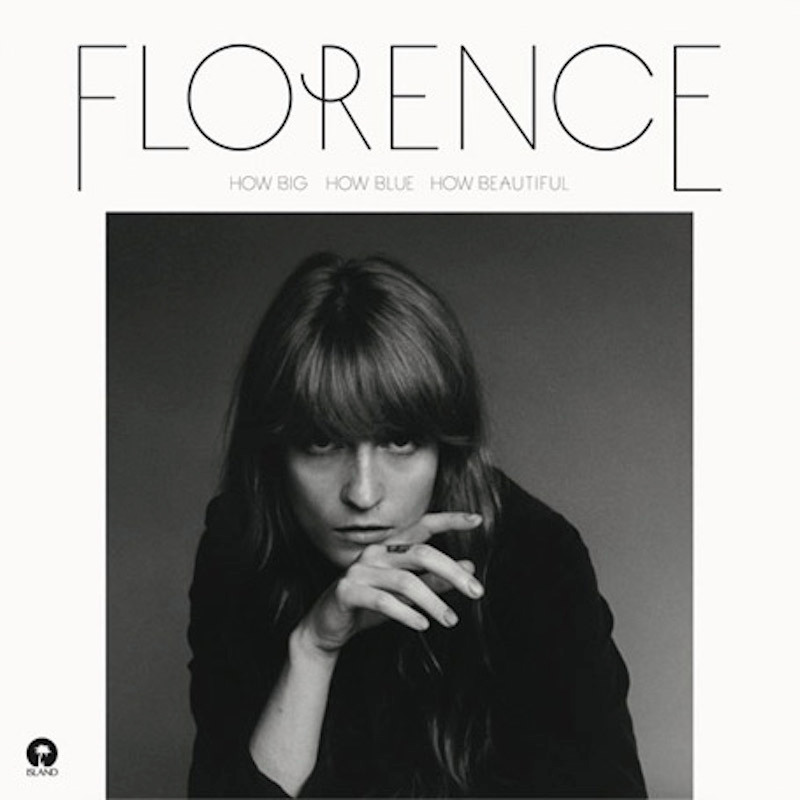 the songs of hers I do like, I really like, so in reviewing her latest creation, How Big, How Blue, How Beautiful, it could really go either of two ways. Reaching the top spot in both the US and the UK, Florence and The Machine’s third studio album is a biggie. First of all, what a voice she has, so much depth, so much of a scale; there really aren’t many like her. One listen of Various Storms & Saints, and it tells you all you need to know about Welch’s talents. A symphonic string-powered instrumental with haunting vocals beam heartbreak and sorrow, but also scream from the rooftops how much of a better person she’s become because of it. Welch exudes power and against such a sorrowful song, it really is an excellent track. However, all is not doom and gloom. Florence continues to belt out her vocals just like she’s known for on tracks such as Queen of Peace and What Kind of Man, with chords and brass backing her up on the former, and fiery riffs driving forward the latter, it’s the music that her fanbase craves for- powerful, memorable, typically Florence and The Machine. As I said in the opening paragraph, I’ll never be queuing up to see the indie-pop-rock group from London. However, I will say a lot of How Big, How Blue, How Beautiful still impressed me. A couple of the tracks will be put aside for regular listening, and the album has maybe been enough to cart me off to her Glastonbury 2015 performance, which I wasn’t planning on prior to listening. I wouldn’t necessarily revisit the entirety of the project any time soon, mainly because it’s just not my absolute favourite anyway, but I can certainly see what all the fuss is about.